Do you know all of the verses to "America"? 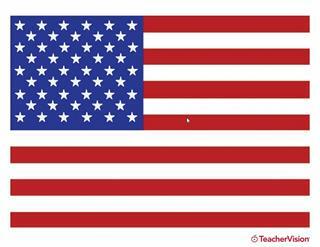 Test yourself and your students with some patriotic songs. Offers 200 reproducible, short activities that help students understand how government works, while building such skills as critical thinking and decision making.